Brands are often advised that a good way to get attention from Millennials is to “stand for something.” Millennials seem to admire brands with a social IQ, as many business stories seem to underscore. A new study from Morning Consult, a Washington, D.C-based research and brand-tracking technology company, provides data that seems to confirm part of that but notes it is not always true, or is more true for some issues than others. The chapter and section headings of the 18-page report explore things like “Values and Politics” and “Business Ethics,” and much of the report seems a lot more basic. For example, on the cause-conscious side, just 25% of Millennials say they’ll buy goods or services from companies that they know have labor practices they don’t support. But, on the flip side, only 29% say they avoid buying from companies with different political positions from their own. “Support for civil and gay rights are the least controversial political positions brands can take. Abortion remains deeply divisive,” the report says. 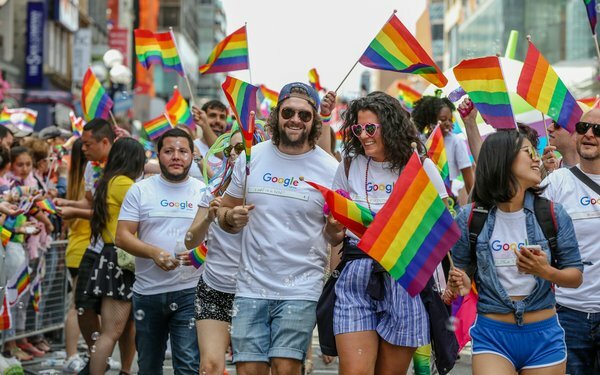 A brand that proclaims its support for civil rights garners a 56% net positive; gay rights scores a 31%; and gun control elicits an 18% positive reaction. Advocating for stricter abortion policies — that’s the way the idea was stated — elicits as much support as it does opposition, ending in no net gain at all. The survey of 2,202 adults taken almost exactly a month ago includes a list of brands “most loved” by young adults. At the top, perhaps not surprisingly, are YouTube, Google, Netflix, Amazon and Sony. The top words or phrases Millennials associate with the brands they like are “well-priced given the quality,” “reliable” “high quality,” “trustworthy” and “loyal to customers” and all of them are ahead of “fair-minded,” “ethical,” “moral” and “transparent.” Those value-based terms do show up but not near the top. The survey breaks out data for four well-regarded companies or brands — Nike, Home Depot, Starbucks and Dove soap — and shows that in each, what Millennials liked more than other social responsibility aspects was that it was a reliable product and/or that it featured good service.